Give your child a solid foundation with LIFEPAC 2nd Grade 5-Subject Set! This colorful, all-in-one set contains five core subjects: Bible, History & Geography, Science, Language Arts, and Math. Each individual subject in this Alpha Omega curriculum has ten worktexts and a teacher's guide. All LIFEPAC lessons have integrated, Bible-based content. By buying this product you can collect up to 27 loyalty points. Your cart will total 27 points that can be converted into a voucher of $5.40. Want to get all your subjects for the year at the same time? 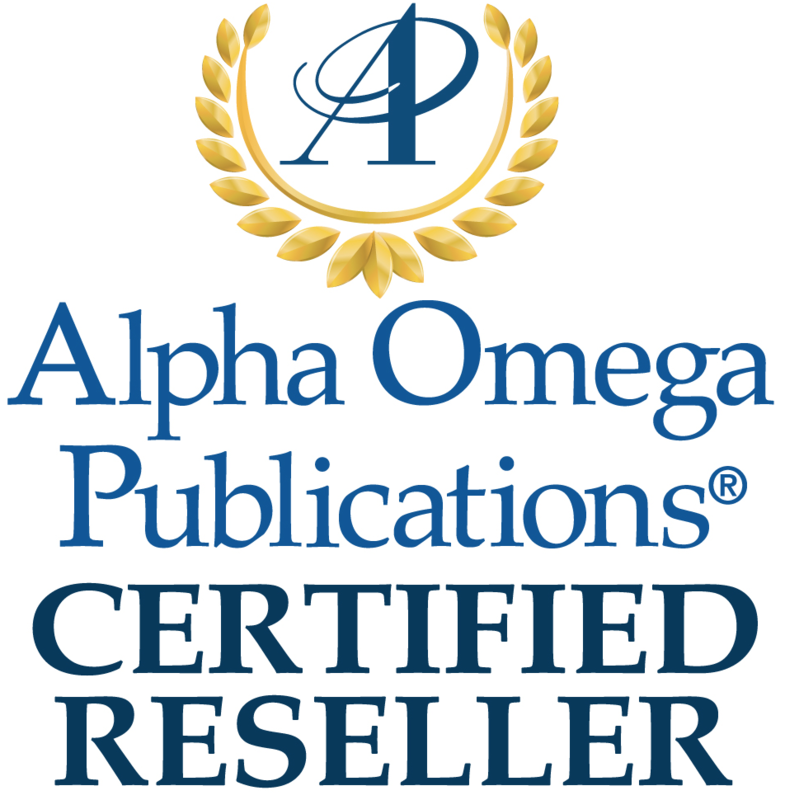 Alpha Omega Publications has just what you need! Combined into an all-in-one set, the LIFEPAC 2nd Grade 5-Subject Set contains five core subjects: Bible, History & Geography, Science, Language Arts, and Math. This step-by-step, Bible-centered curriculum is based on the concept of mastery learning and offers flexibility with personalized instruction. Colorful, self-paced lessons and supplemental hands-on activities make this Christian Alpha Omega curriculum set fun and easy. And in terms of affordability, LIFEPAC is a deal that can't be beat! Each LIFEPAC subject contains ten separate worktexts and a teacher's guide. Filled with motivating lessons and diverse review questions, the LIFEPAC 2nd Grade 5-Subject Set will give your child a solid, well-rounded education! Experience the convenience of getting all your homeschool curriculum in one box. Get everything you need for a full school year at oncejust order the best-selling LIFEPAC 2nd Grade 5-Subject Set today! Download the LIFEPAC Scope and Sequence in PDF format. * All files are in PDF file format and require you to have Adobe Reader installed on your computer in order to view them. Click here to download Adobe Reader for free.